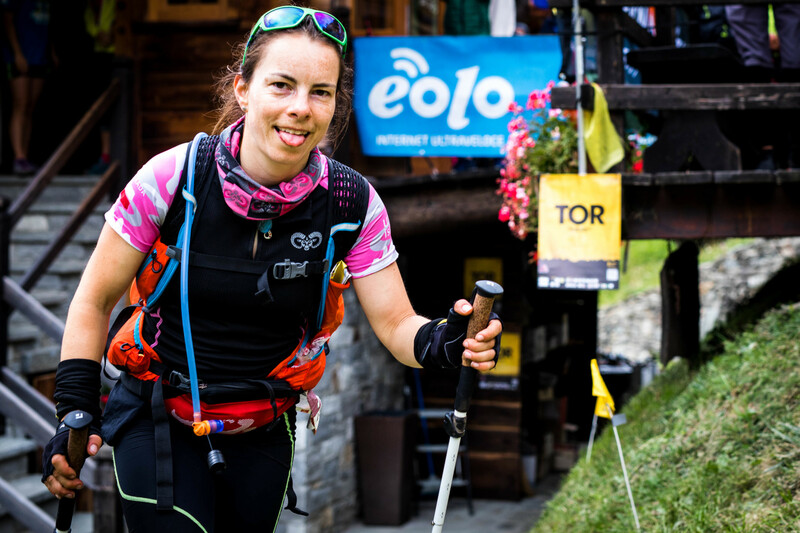 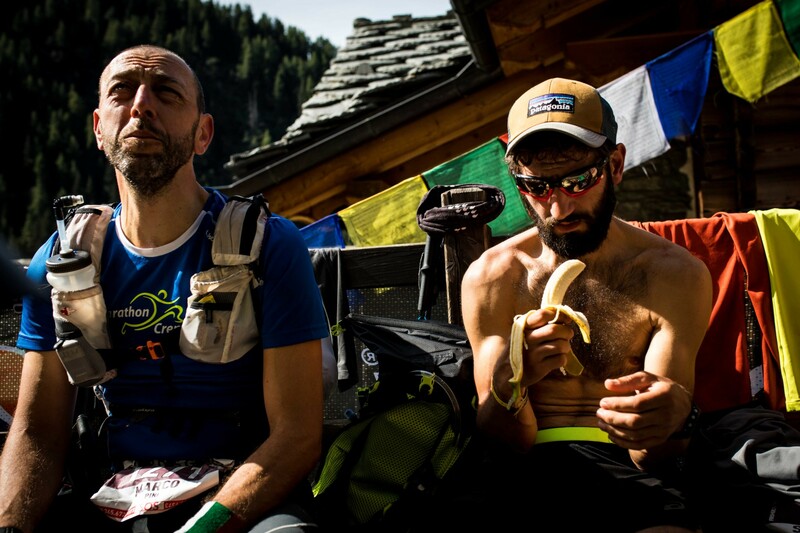 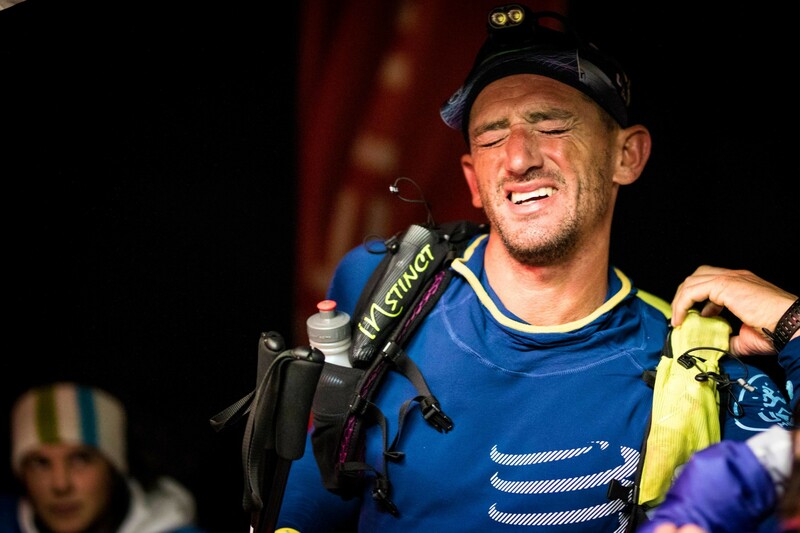 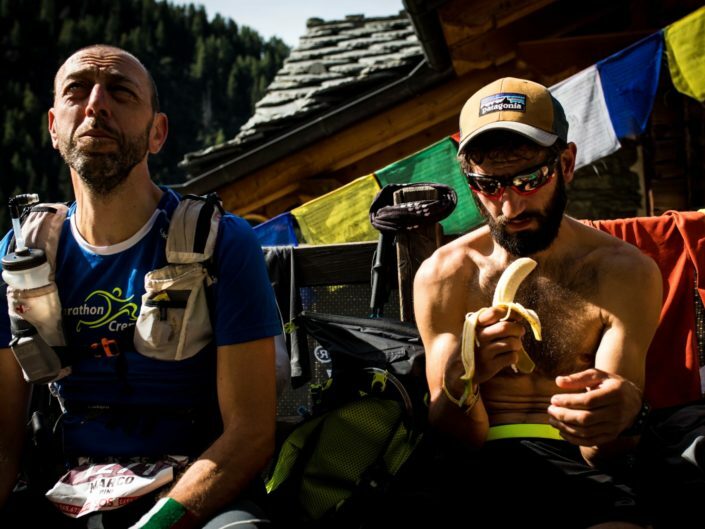 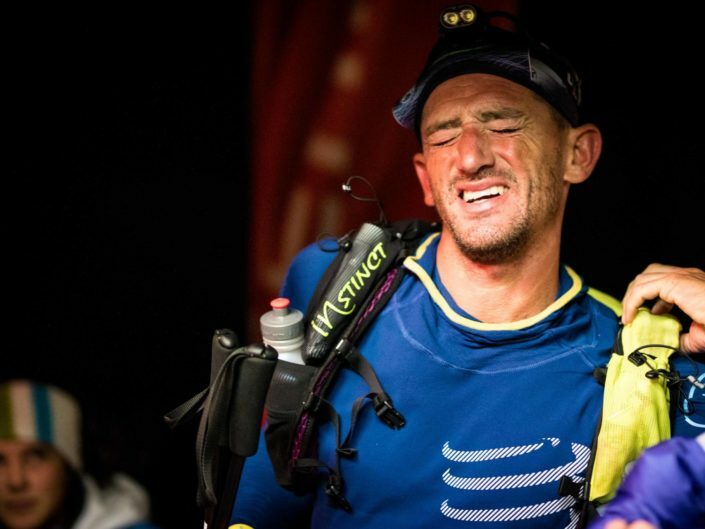 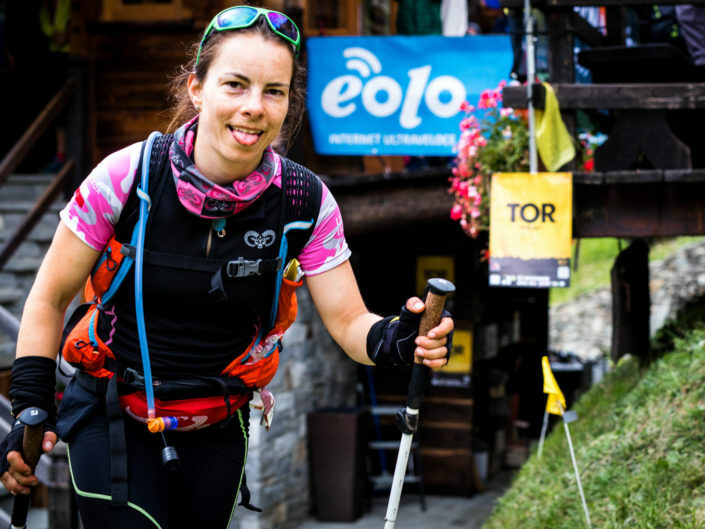 The Tor des Géants is the first race of this kind to cover an entire region, running along its spectacular paths at the foot of the highest Four-Thousanders in the Alps and through the Gran Paradiso Natural Park and the Mont Avic Regional Park. 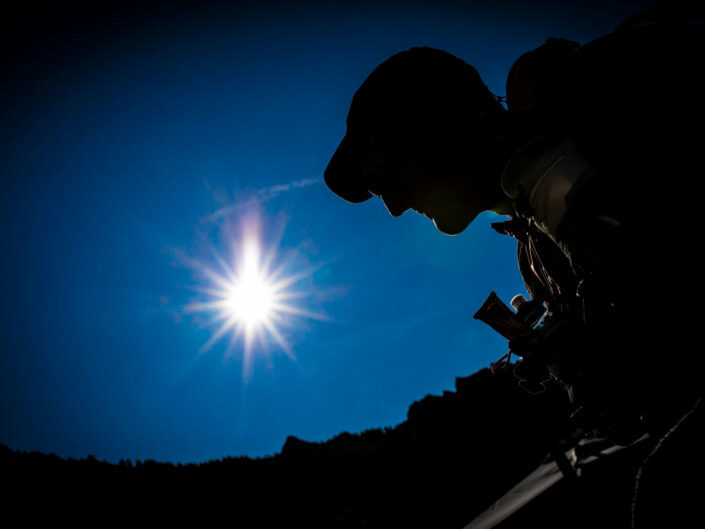 All of these particular features help make this such a unique, inimitable race. 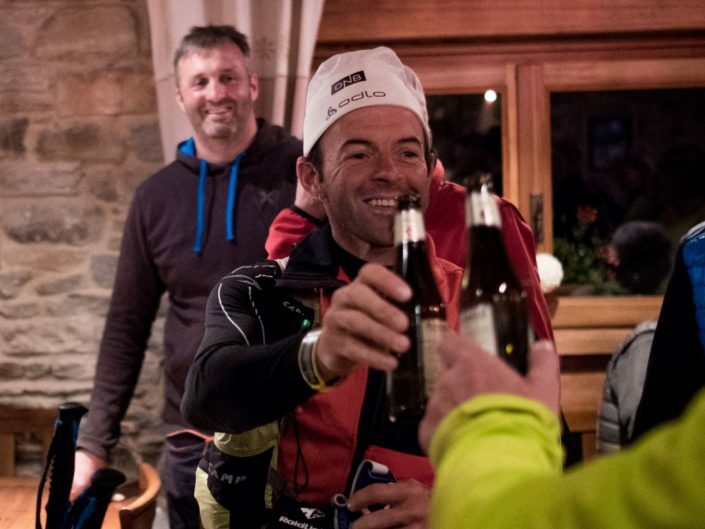 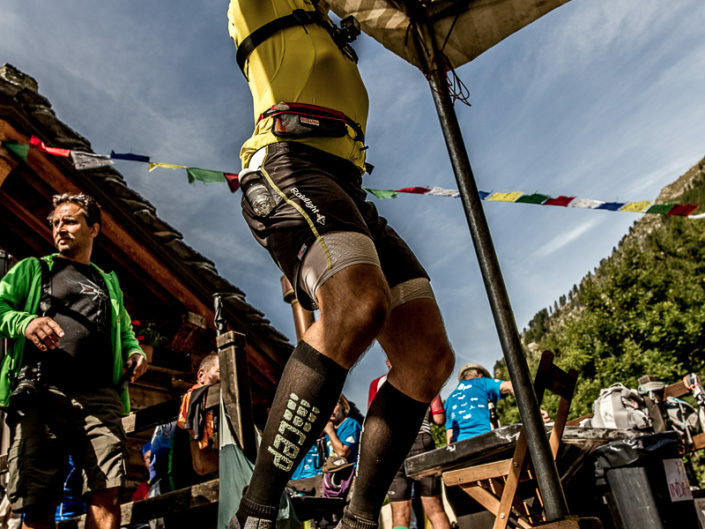 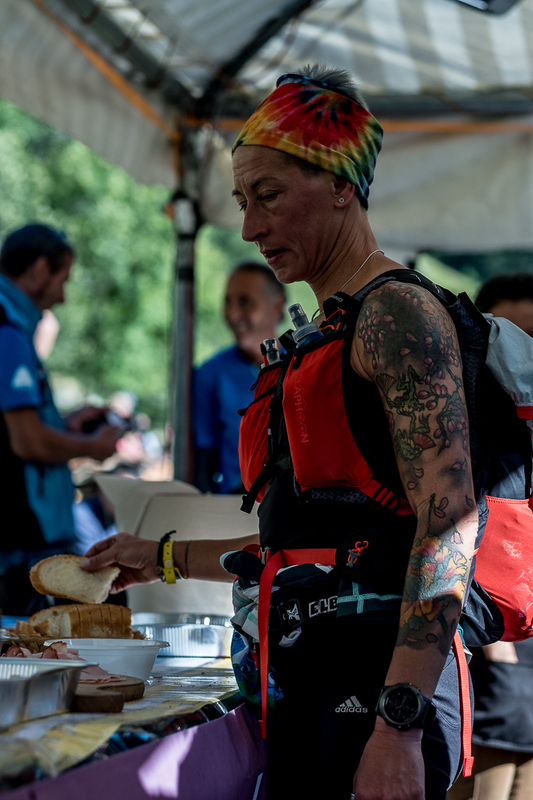 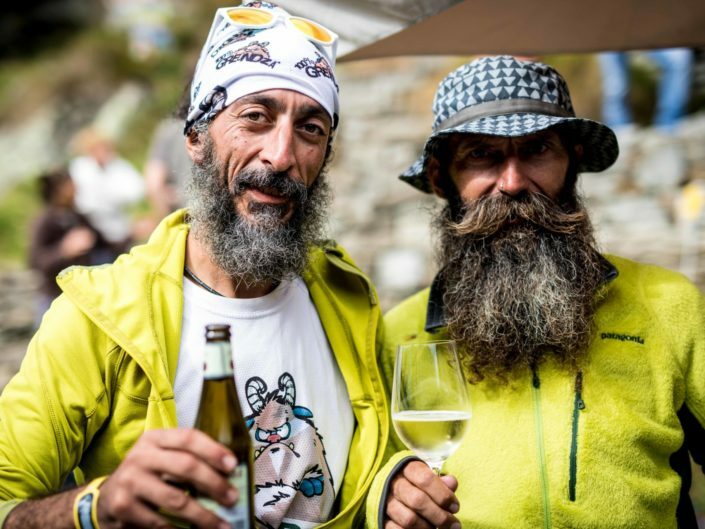 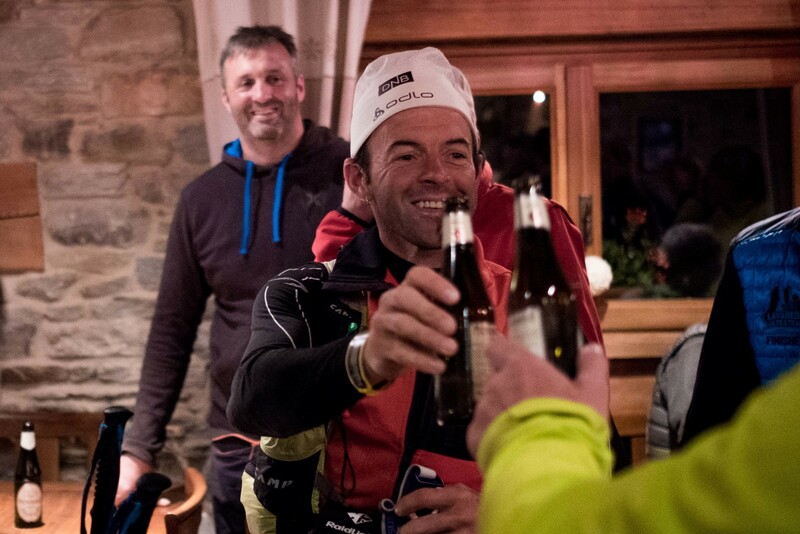 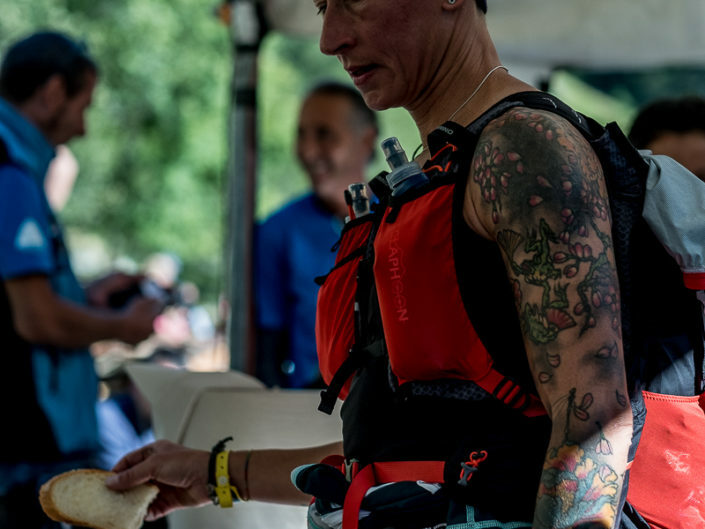 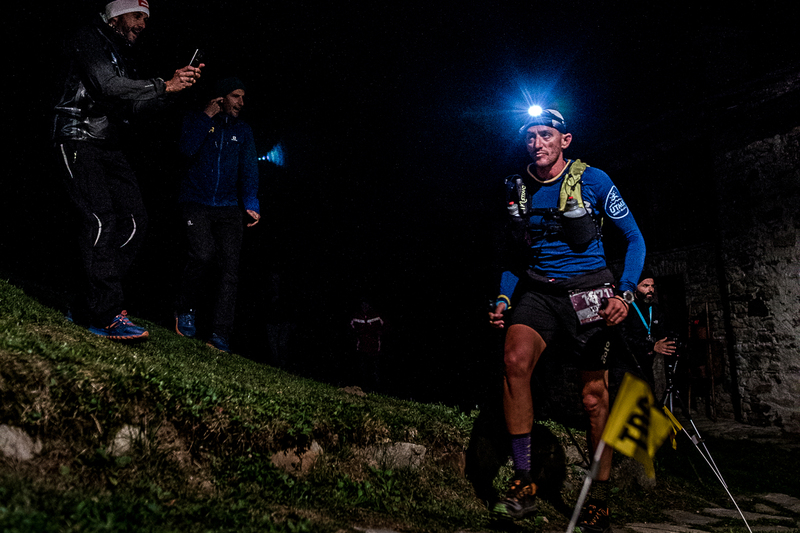 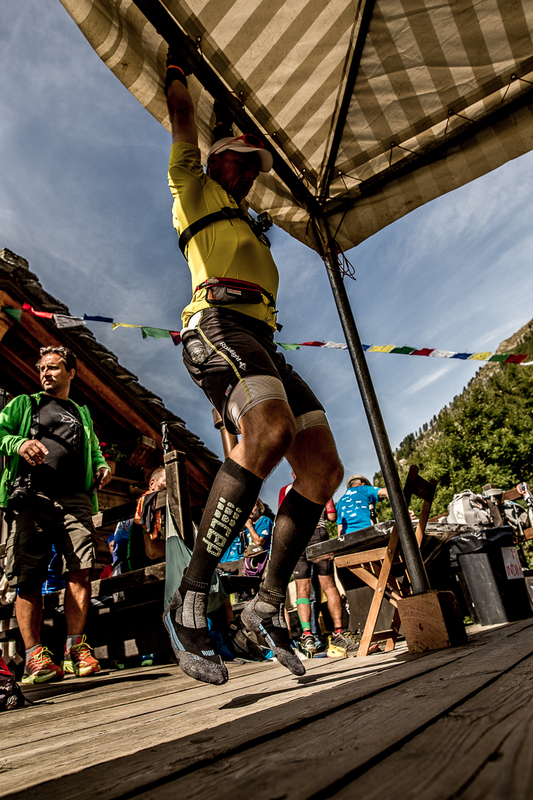 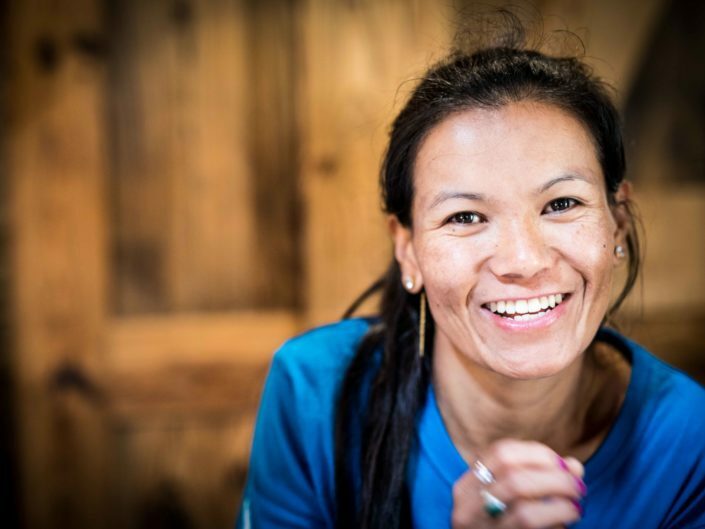 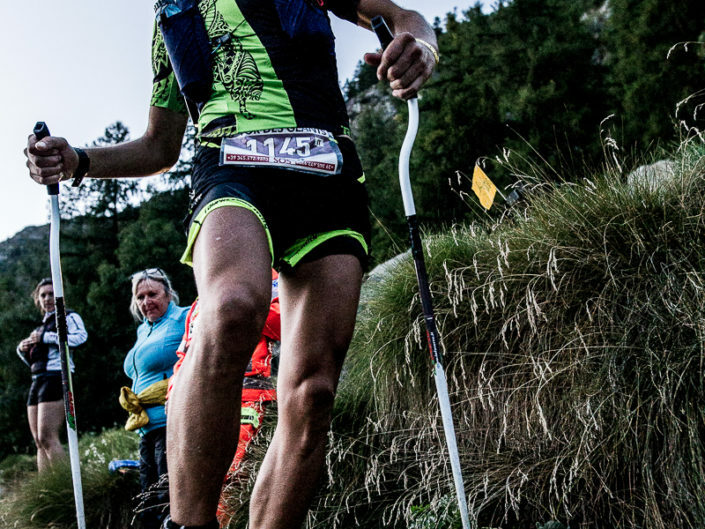 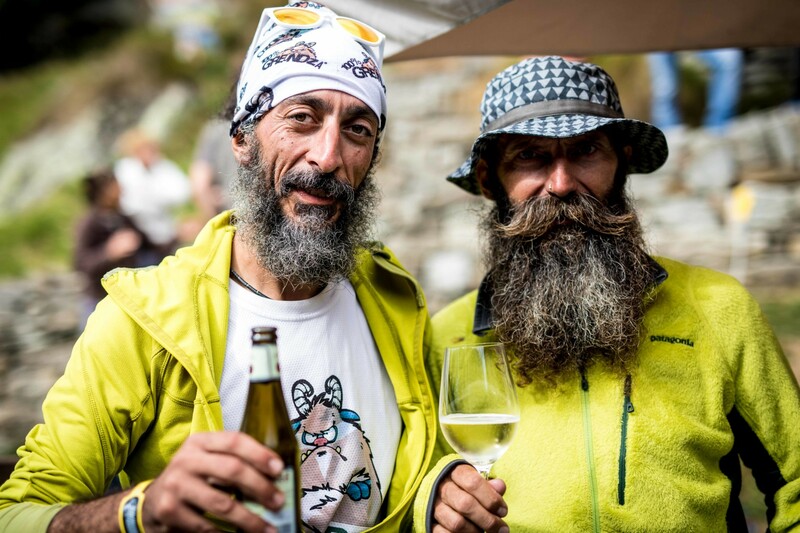 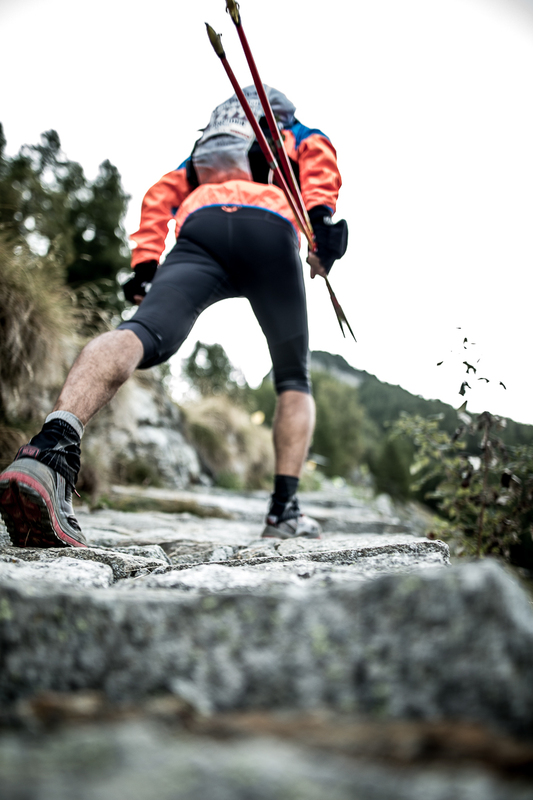 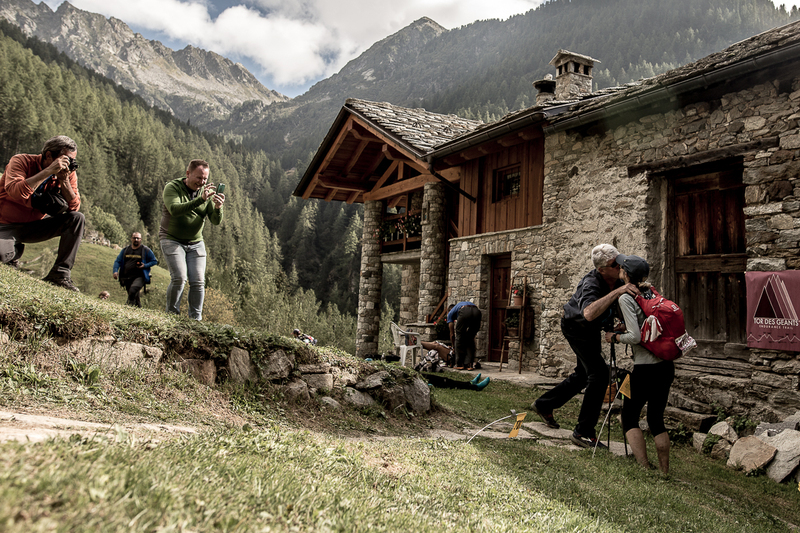 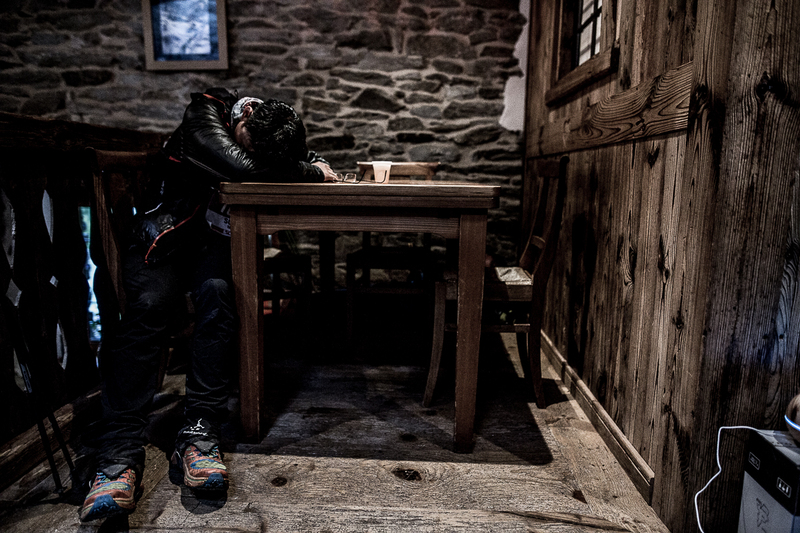 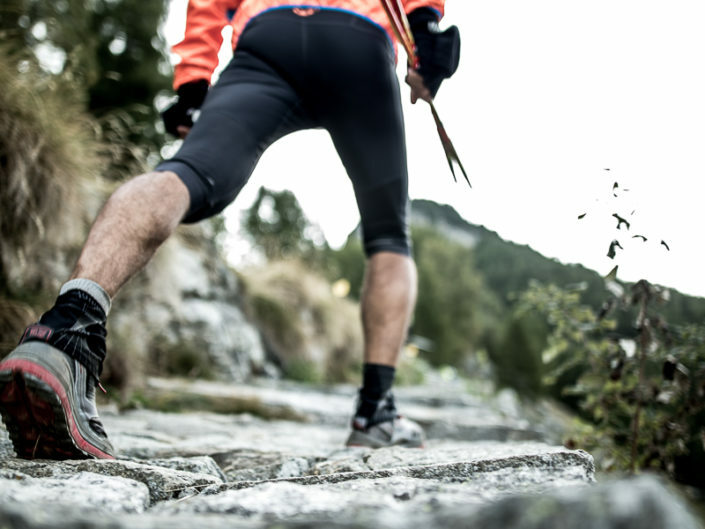 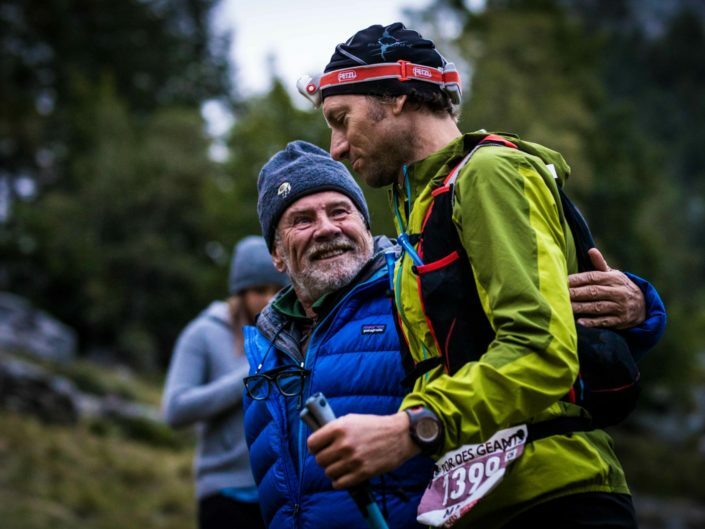 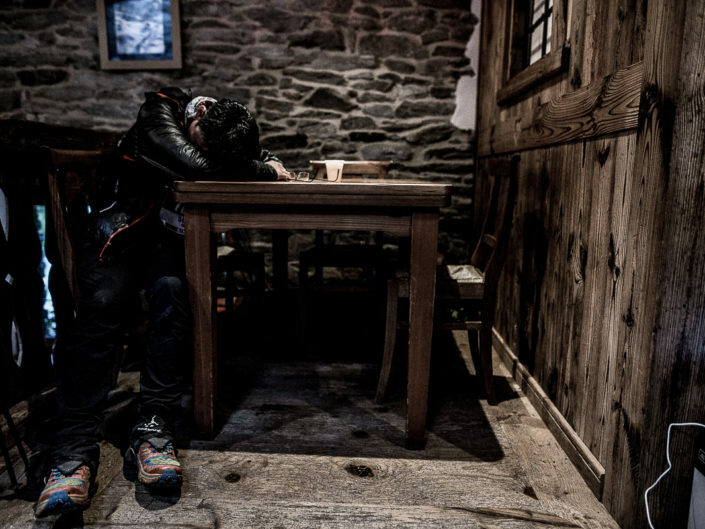 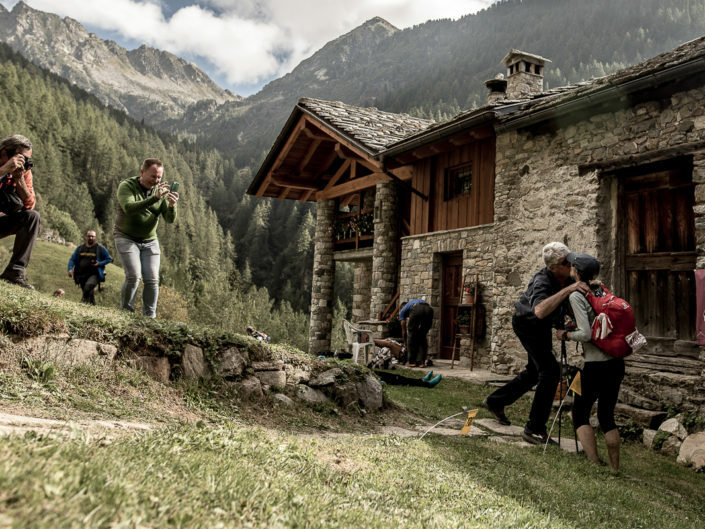 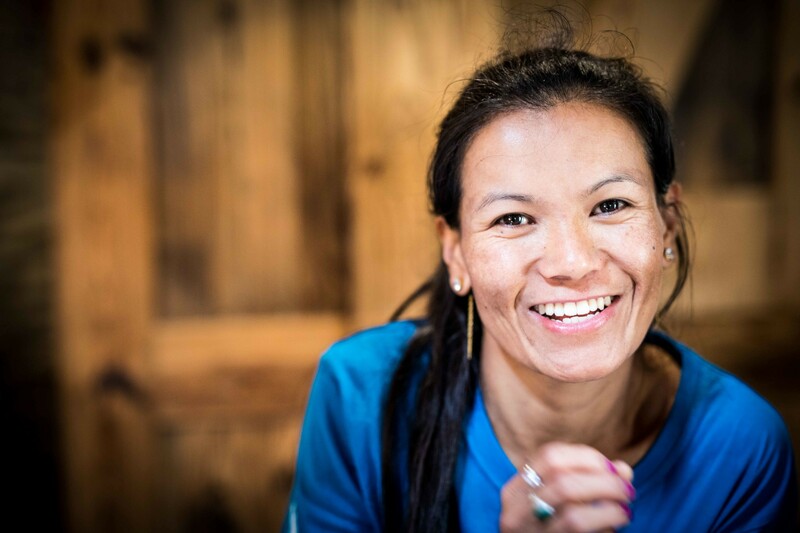 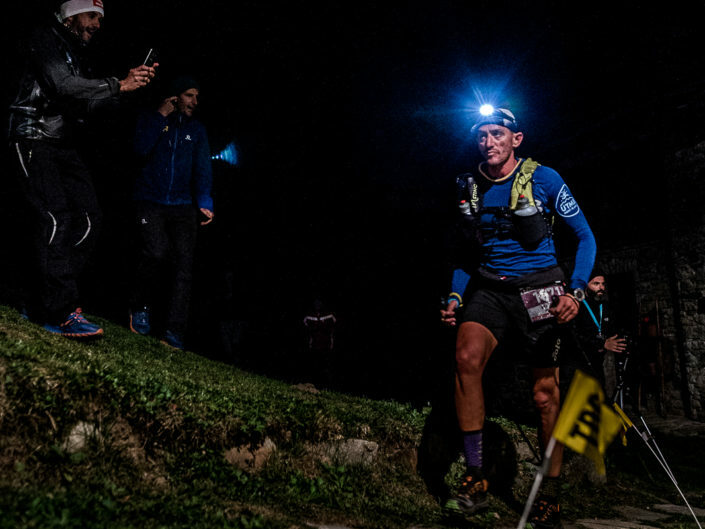 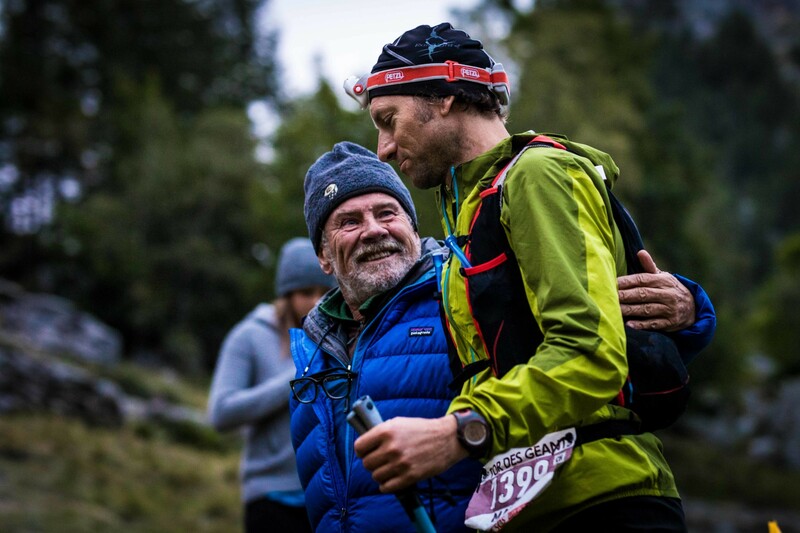 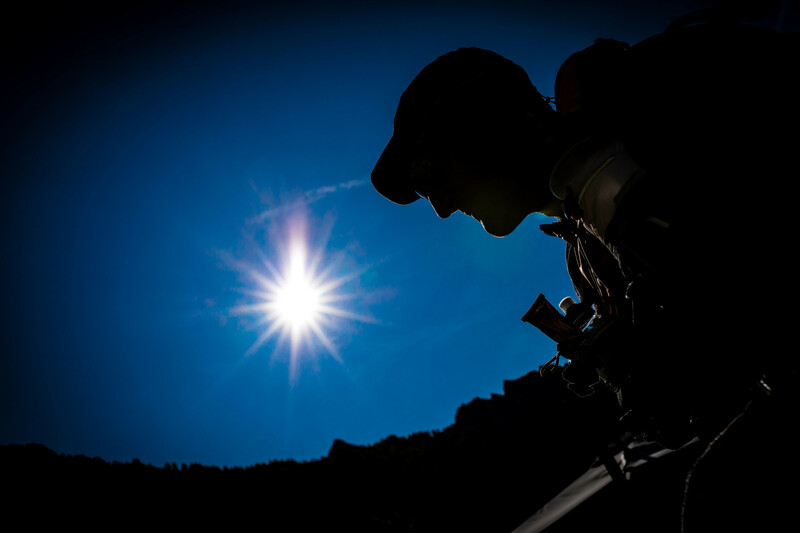 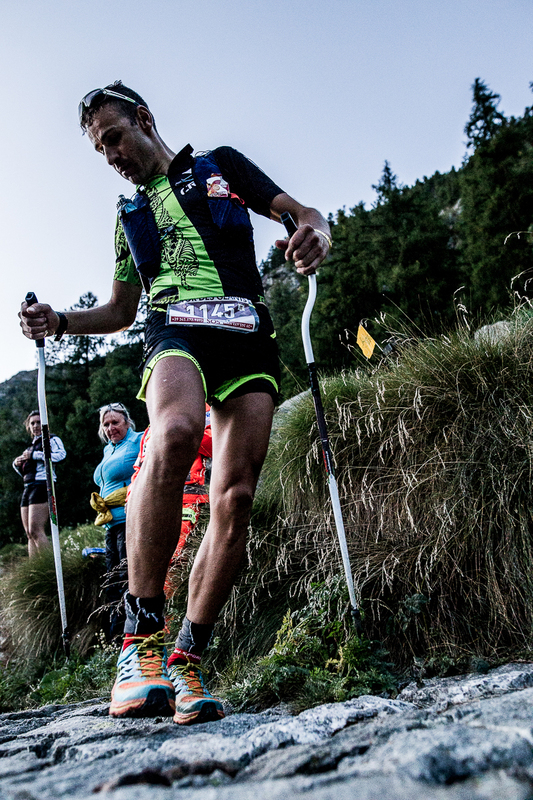 This trail is more than just a competitive sports event; it is also a way to promote tourism in the Valle d’Aosta, through the municipalities the race runs through.